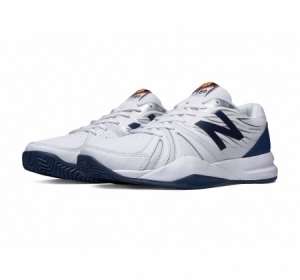 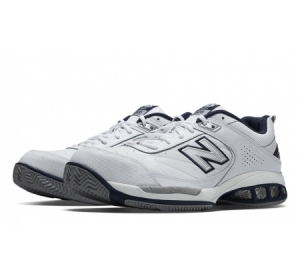 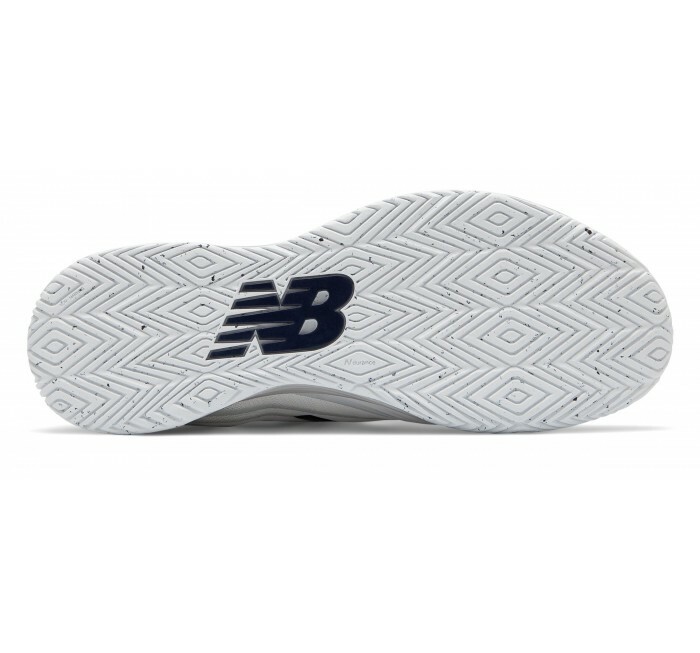 Power up your game with engineered comfort in our New Balance Fresh Foam Lav men's tennis shoe. 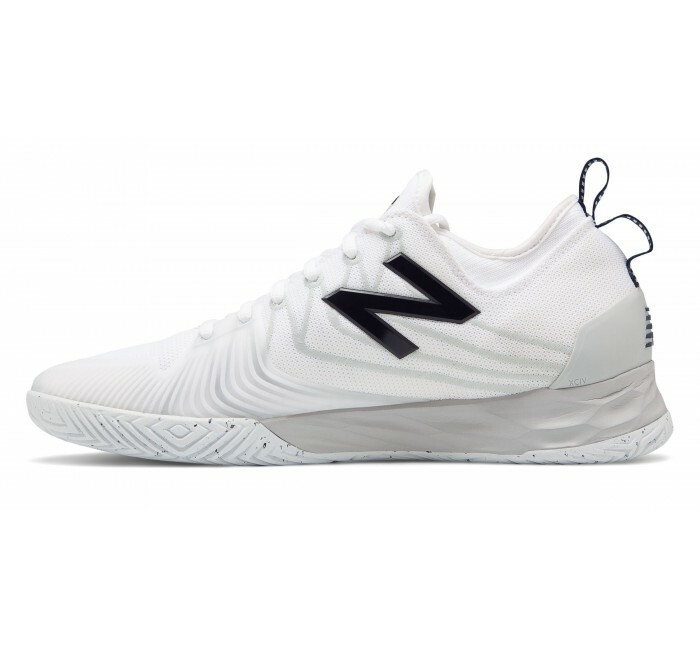 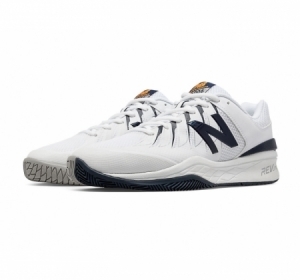 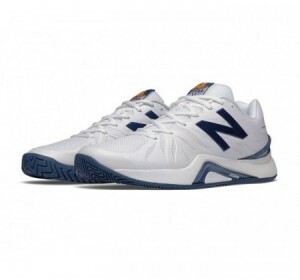 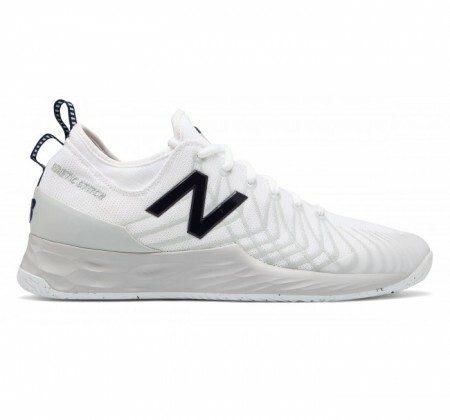 NB teamed up with professional tennis player Milos Raonic to load this shoe with perks like our classic Fresh Foam cushioned midsole, external heel counter and a kinetic stitch to help bring lockdown stability to your game. 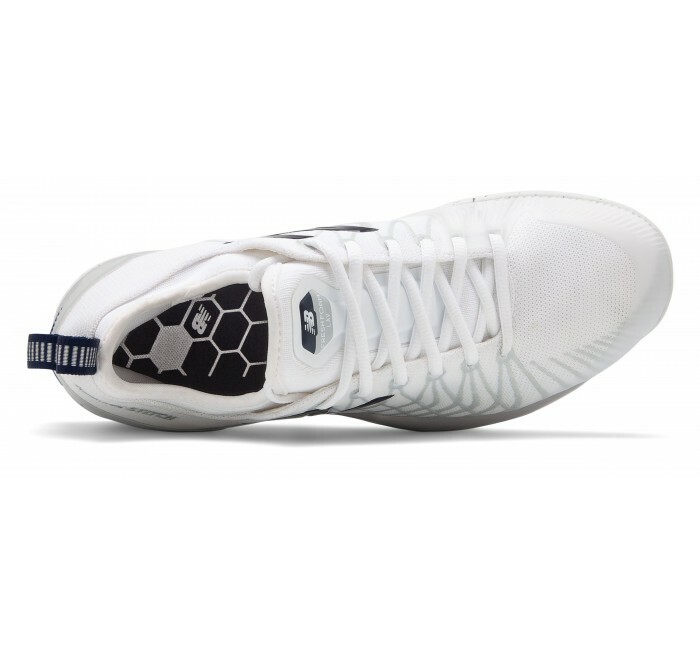 Plus, a PU insert helps give you the long-haul comfort needed to make every shot.